This year's Jones Beach Memorial Day weekend air show, which draws about 400,000 people to the park to watch high-flying aerobatics, will not be headlined by a military precision-flight team for the first time since it began in 2004... The Air Force Thunderbirds team, which had been expected for its biennial performance, will be flying at an air show in Turkey instead. With other domestic and foreign military teams scheduled elsewhere, state parks officials have been scrambling to fill the vacuum since getting the news in December. 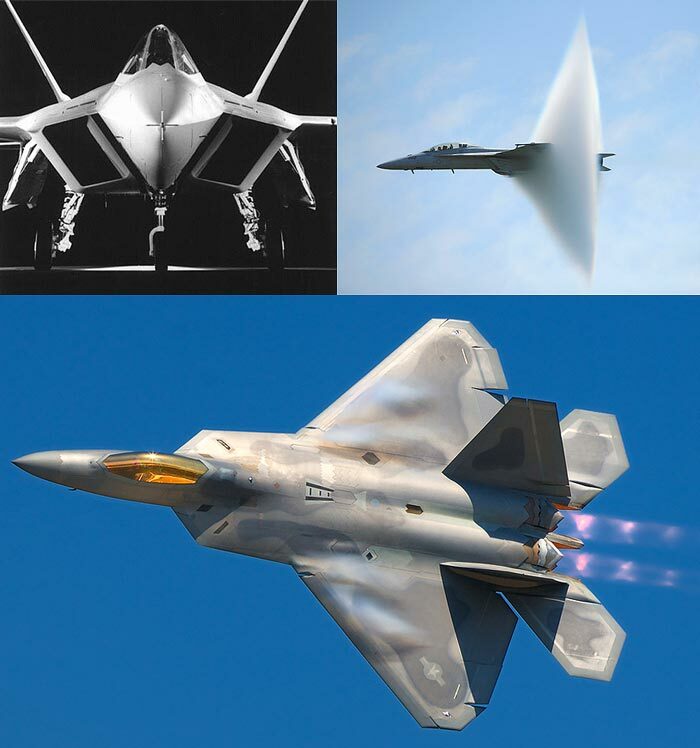 The Air Force might send an F-22 Raptor stealth fighter , the military's newest jet. And the show will include a group of World War II-era bombers, including a B-29, which has not been included before. The event has been a major moneymaker for the state parks, which faces a 10 percent budget cut next year. Sen. Charles Schumer (D-N.Y.) has written a letter to Secretary of the Air Force Michael Donley asking him to reschedule the overseas trip. "Sending the Thunderbirds abroad on a day we celebrate our men and women in uniform is baffling, particularly in light of the popularity of this event, the economic benefit it provides to Long Island and the publicity it generates for our great military," Schumer wrote. An Air Force spokesman, Lt. Col. Jack Miller, said the Thunderbirds troop usually makes a foreign trip every few years. This year it's a European trip with visits to more than 10 countries, so the coordination would not allow rescheduling, he added. Since the Navy's Blue Angels appeared in 2004, that team and the Thunderbirds alternate each year. "Because we're getting the F-22, which is the premier jet in the world, the parade of bombers - World War II planes are one of the most popular air show attractions - and the best civilian and military performers coming, we're hoping not to see diminishment in attendance at all," said George Gorman Jr., deputy regional director for state parks. 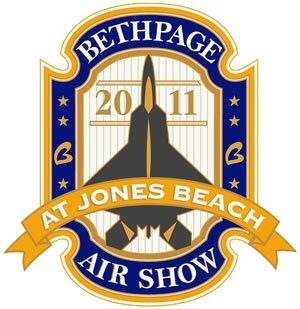 If it's any consolation to Long Island aviation buffs, both the Blue Angels and the Canadian Snowbirds teams have committed to appear at Jones Beach in 2012. Note: Performers are subject to change/cancel at anytime. ** Aircraft/Performers may/will not launch out of FRG. Look at guide for details.